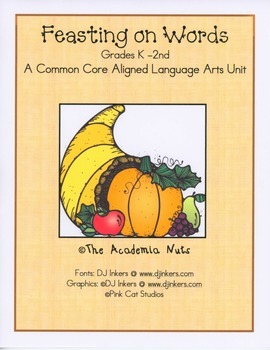 Your students will gobble up learning with this K - 2nd Common Core aligned language arts unit. 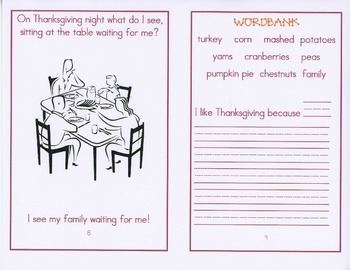 Skills include a repetitive story that highlights reading with rhythm and cadence, writing a short narrative, reading and writing seasonal words, making words, rhyming words, sentence construction, alphabetical order, identifying nouns and verbs, and a short vowel identification game all centered around Thanksgiving. 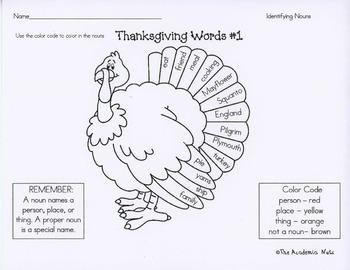 This is a great supplement to your Thanksgiving curriculum. 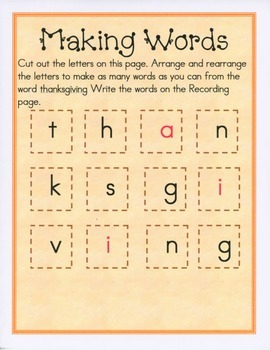 Good for "home schoolers" too!